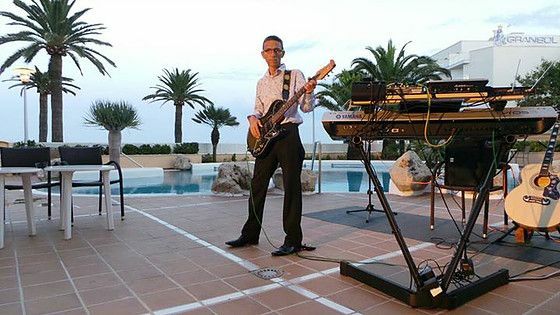 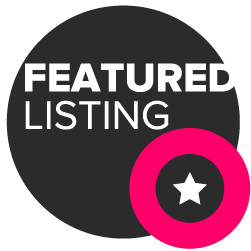 Kevin is an experienced entertainer with over 20 years of performing, His solo act named Adagio has been a popular choice for many venues throughout the UK and Europe, covering some of the most popular music from the 50's to present day hits. 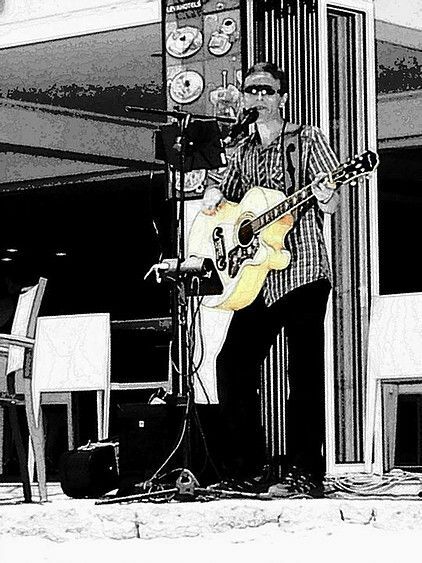 His act is a mix of styles and genre of music performed on guitar, Keyboards and Electric wind controller. 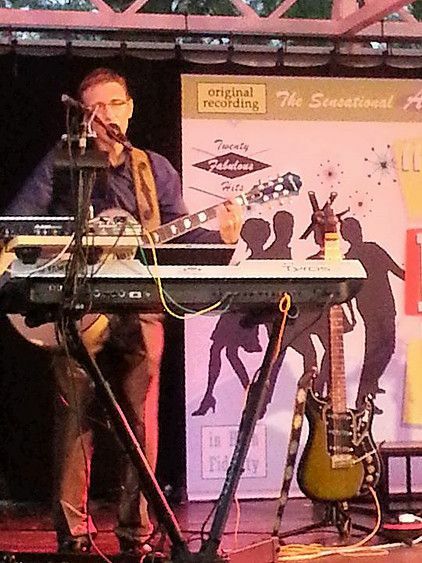 Acoustic and live looping are also aspects of the act when suitable. 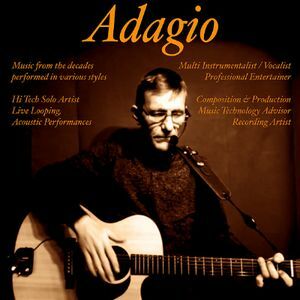 Adagio can alter his act depending on audience and venue, whether you want a party or an evening of chilled easy listening, Adagio's song selection can fit the bill, adapted on the spot. 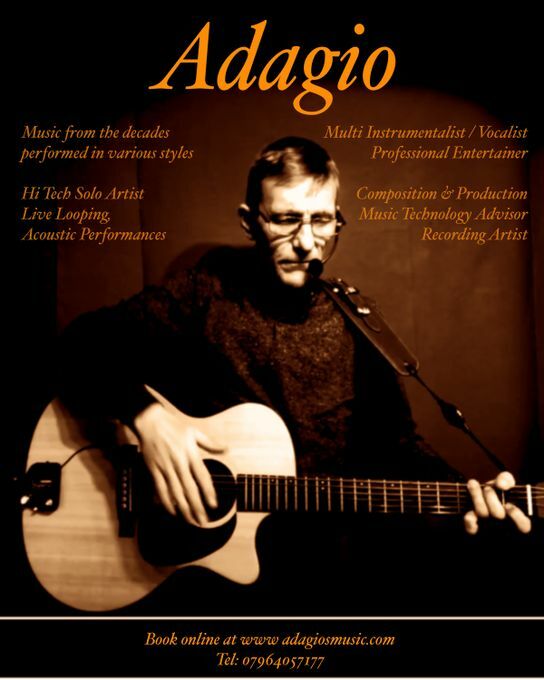 No set list is used, Adagio creates the act as the night progresses from a repertoire of one 400 Songs.